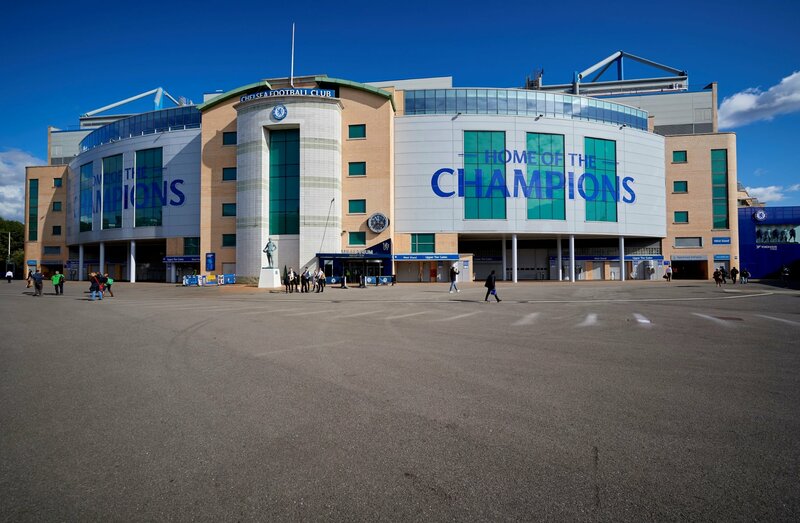 Home of Chelsea Football Club, Stamford Bridge is one of the most iconic stadiums in the world. 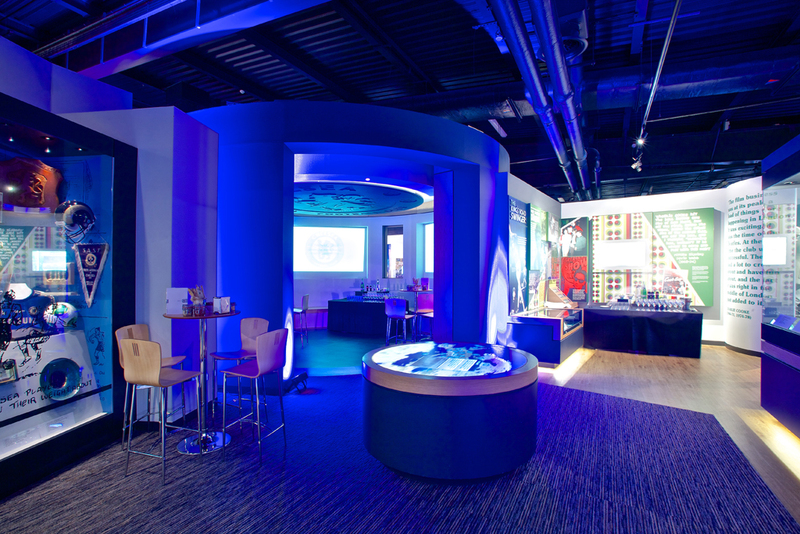 When booking or attending an event at Stamford Bridge, why not take advantage of this unique opportunity to impress delegates with a stadium tour and a visit to the Chelsea FC museum. 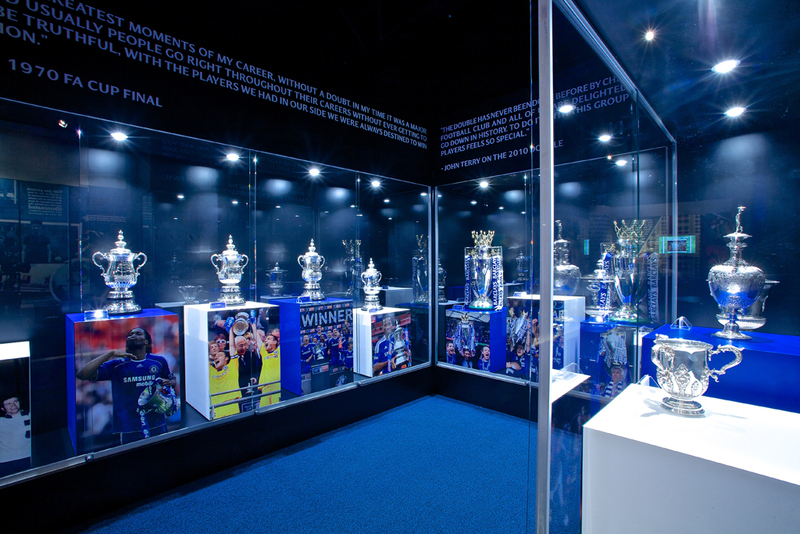 Delve into the history of Chelsea Football Club in our on-site museum. 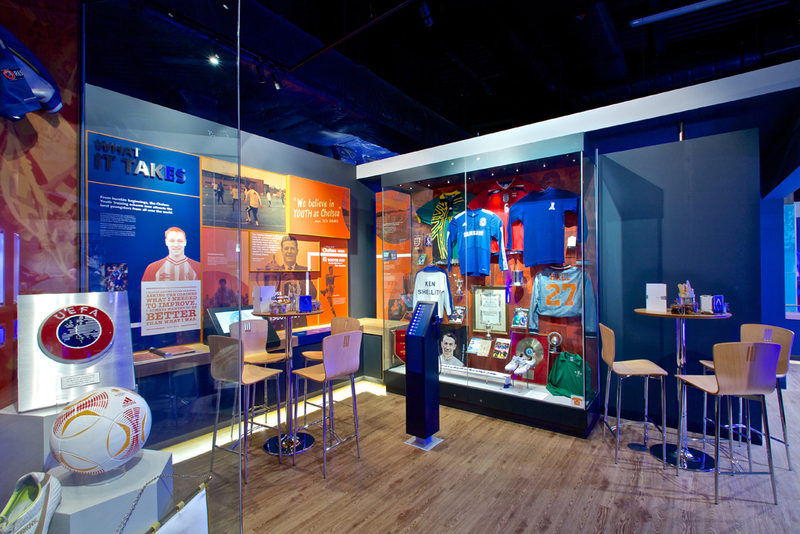 Your chance to look back through the years of Chelsea memorabilia, the museum offers a unique opportunity to follow the story of the club through exciting interactive exhibits, user-friendly touch screens and pioneering audio-visual shows. 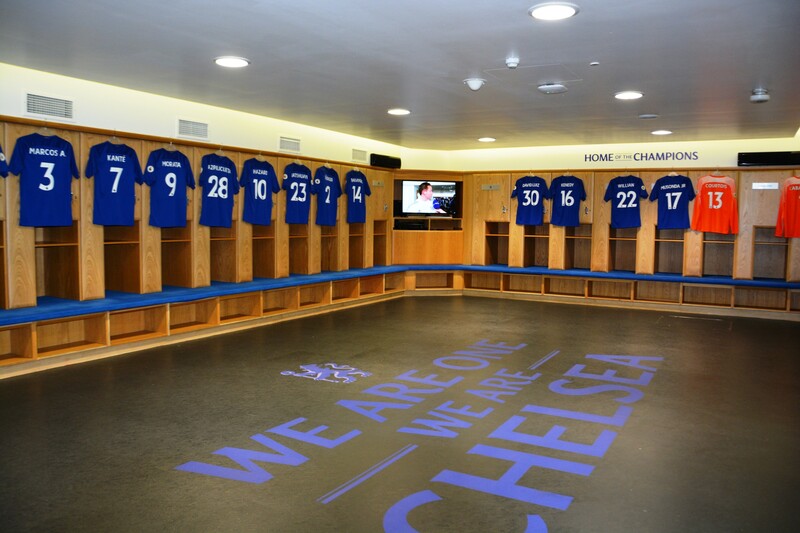 The tour of Stamford Bridge is not to be missed. Home of the incredible Chelsea Football Club the guided behind-the-scenes tour is a fun, informative and unforgettable experience. 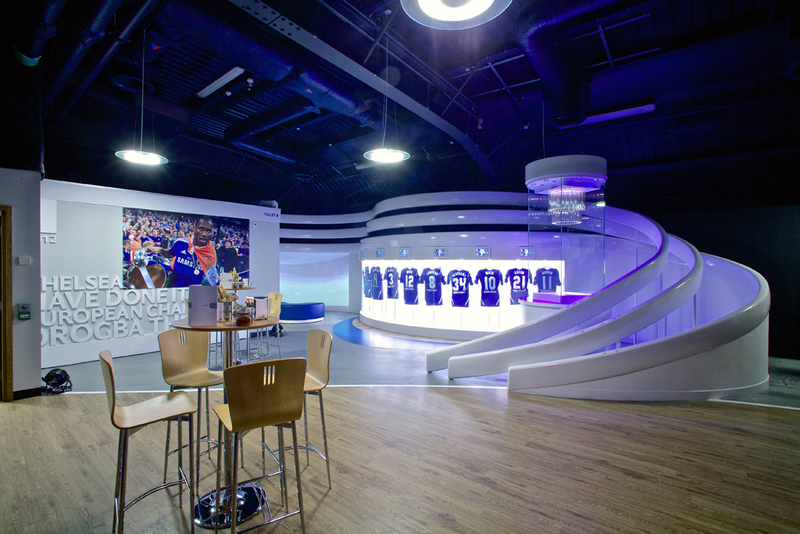 Taking in the press room, dressing rooms and even the manager’s seat in the dugout, this exclusive view of Stamford Bridge provides the perfect relaxing distraction for your guests after a hard day’s work.